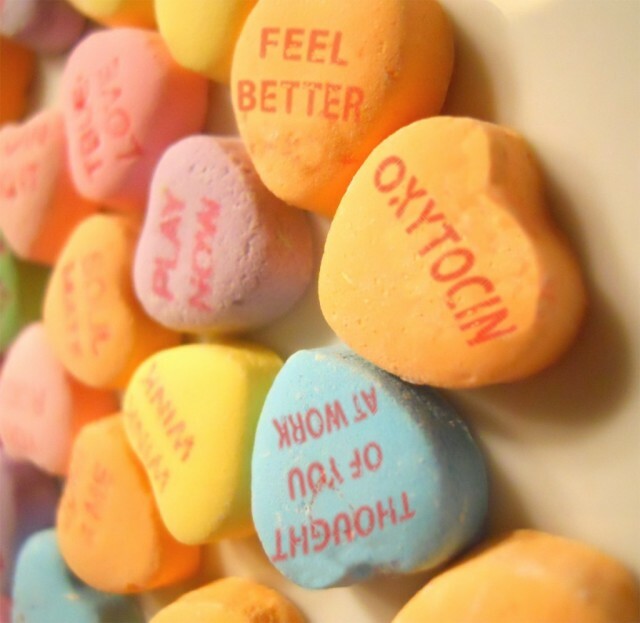 Researchers from the University of Sydney have found that the “love hormone” oxytocin mitigates some of the physical effects of alcohol consumption. As reported by Pysch Central, when rats were given oxytocin followed by alcohol, the oxytocin prevented the intoxicating effects of the alcohol including a lack of coordination. “In the rat equivalent of a sobriety test, the rats given alcohol and oxytocin passed with flying colors, while those given alcohol without oxytocin were seriously impaired,” Dr. Michael Bowen of the University of Sydney told Pysch Central. Oxytocin is referred to as the “love hormone” as it plays a vital role in social and sexual behavior and is released in large amounts after childbirth to encourage maternal bonding. The study found that oxytocin prevents alcohol from accessing specific sites in the brain known as GABA-A receptors that cause alcohol’s intoxicating effects. “Alcohol impairs your coordination by inhibiting the activity of brain regions that provide fine motor control. 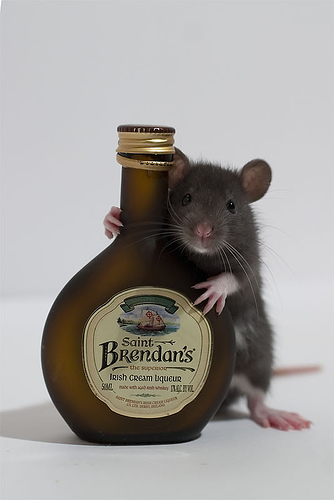 Oxytocin prevents this effect to the point where we can’t tell from their behaviour that the rats are actually drunk. It’s a truly remarkable effect,” Bowen said. The researchers plan to conduct the same study on humans in the near future, which could aid in the development of oxytocin-based treatments for drinking disorders. “The first step will be to ensure we have a method of drug delivery for humans that allows sufficient amounts of oxytocin to reach the brain. “If we can do that, oxytocin could also leave speech and cognition much less impaired after relatively high levels of alcohol consumption,” Bowen said. However, while oxytocin reduces the effects of intoxication, it doesn’t alter blood alcohol levels as the hormone has no influence on the speed at which alcohol leaves the blood system. In a separate experiment, oxytocin was also found to reduce alcohol craving in both rats and humans.